Good food inspires joy, togetherness, growth, health, strength, and the courage to make a difference.  The Hunger Coalition believes everyone has the right to good food. It takes a lot of courage, a lot of heart, and a lot of brainpower to make radical change. 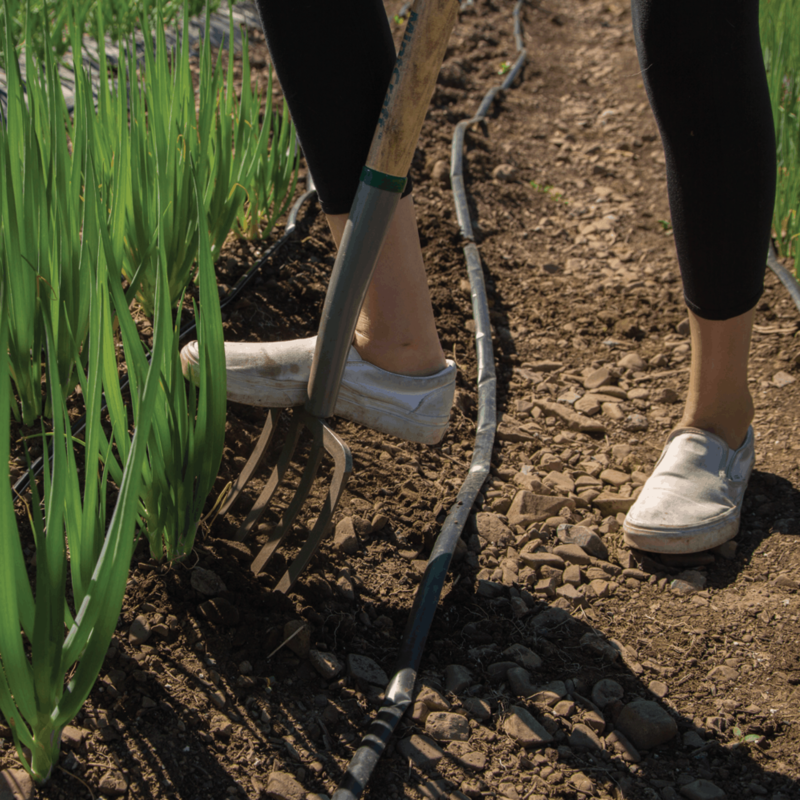 The food justice movement is working toward an equitable local food system where everyone can fulfill their right to good food. Those who access food, donate, volunteer, or partner with The Hunger Coalition are essential to the growth of the movement. Join the Good Food Community today to make lasting change in Blaine County. Se requiere mucha valentía, mucho corazón y mucha capacidad mental para hacer un cambio radical. El movimiento por la justicia alimentaria está trabajando hacia un sistema local de alimentación equitativa donde todos puedan cumplir con su derecho a una buena alimentación. Todos que acceden a los alimentos, donan, son voluntarios o se asocian con el Hunger Coalition son esenciales para el crecimiento del movimiento. ¡Únase al Good Food Community (la Comunidad de comida buena y saludable) hoy para hacer un cambio duradero en Blaine County!